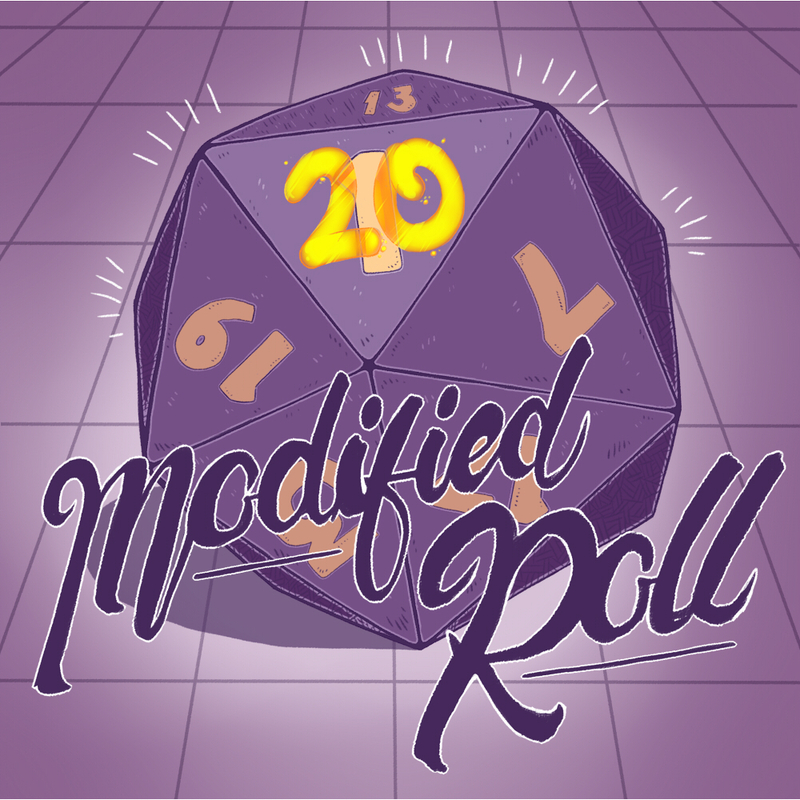 Episode 16 of Modified Roll, an actual play D&D podcast. Do you want some new dice or awesome D&D accessories? Then head on over to DnDice.co.uk and get 5% off all purchases! Just use the following code: "ModifedRoll"
A fantastic blend of humour with high tension roleplay, these guys have created a fantastic podcast set in a world that has been build with the utmost care. Their DM has managed to find just the right balance of humour and tension so that I find myself laughing with every episode but also dying for the next one to find out how the player/ NPC relationships resolve. They also put out bonus content episodes with little slices of lighthearted fun where we can see the players let loose a little and just be a bit silly, they still impact the main story but are always a good laugh. Definitely recommend, so go check them out. Massive thank you to the Storm Weather Shanty Choir for the use of their song Drunken Sailor for our theme music. Wiki for our game and others which take place in the same world. Feel free to tweet us @ModifiedRoll on Twitter and share us with your friends!